Yandex.Money is Russia’s largest electronic payment service. It is provided by Yandex, the operator of the largest search engine in Russia. 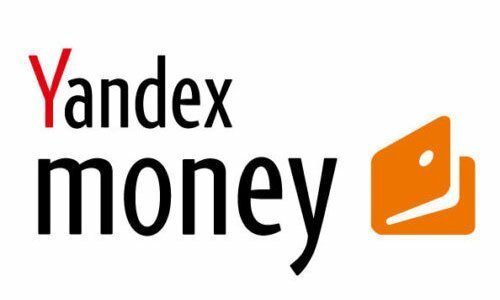 Yandex.Money was launched in 2002. In 2013, Russia’s Sberbank, one of the largest banks in Eastern Europe, bought a stake in Yandex.Money. Currently, Sberbank owns a 75 percent stake in the company, the remaining 25 percent is owned by Yandex. The company performs financial transactions in real time in Russian rubles allowing payments and money transfers to be made through the Internet. Here is a list of brokers who accept Yandex Money as a way of payment. Just like other business, forex trading require you to put money to be the capital. The difference lies on the amount you put in your account that does not have to be much. This means althhough you only have a small amount of money, you can still become a trader. And with the help of a reliable forex broker, you are going to be able to gain lots of profit. One question here, how do you transfer the fund to pay the broker or deposit it as saving in your forex account? You need to familiarize yourself with the so called Yandex Money forex brokers. Yandex Money forex brokers are forex brokers that provide you with the ability to deposit trading capital as well as withdrawing profits that have been made using the Yandex Money e-payment system. Yandex Money itself is the largest Russian-based online payment platform that has been operated more than 10 years by now. Let’s see some Yandex Money forex brokers you will be interested in, they offer bonuses!